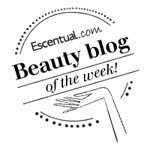 BeautySwot: Vaseline Lip Therapy Launches Pink Bubbly Version - New! 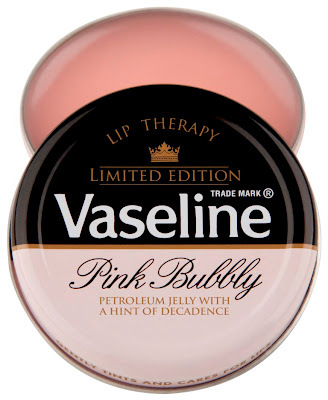 Vaseline Lip Therapy Launches Pink Bubbly Version - New! Now you all know how much I love my little pots of Vaseline Lip Therapy so I was excited to learn on my return from Ibiza that there is a new one on the block, Vaseline Pink Bubbly flavour! This exciting and decadent flavour has a gorgeous rosé hue and is enriched with champagne grape extract. I love the classy pink and black design of the tin, will look great being whipped out of the handbag. 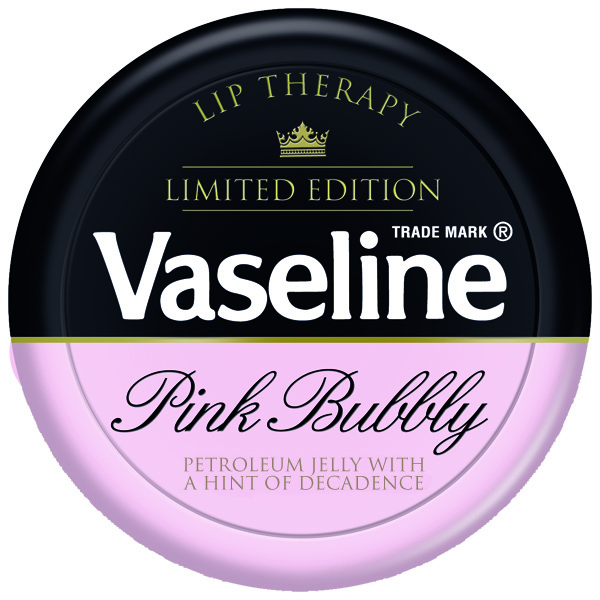 Vaseline Pink Bubbly is out now and available at Boots, Superdrug and Selfridges priced at RRP £3.49 while stocks last.